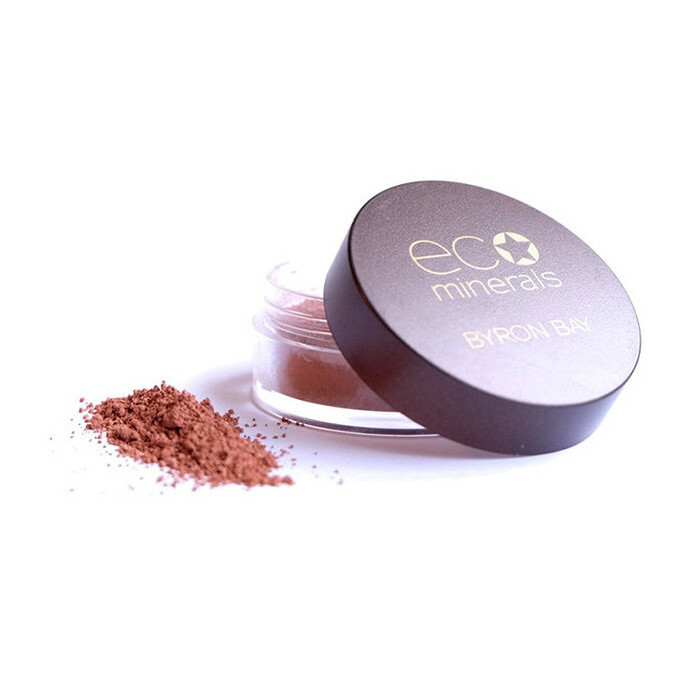 This pure, natural mineral blush is the perfect terracotta meets soft sunset with a touch of Australian outback! 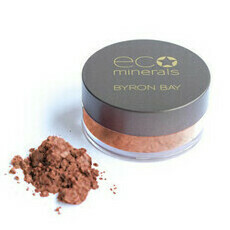 By mineral makeup experts, eco minerals this is made in Byron Bay Australia. 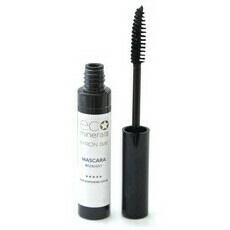 As recommended by Sarah Wilson! 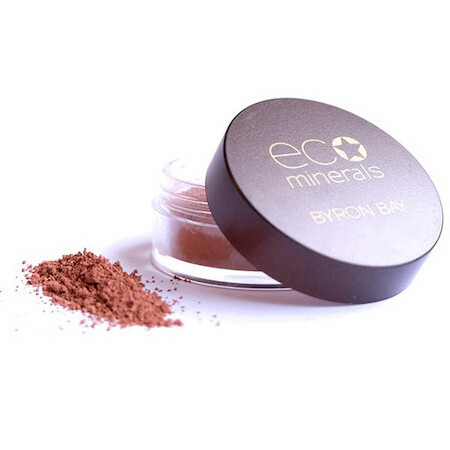 Like all Eco Minerals products, this blush is created in Australia with 100% safe and natural vegan ingredients. Usually use pressed blush as it's easier, but this is a nice change. 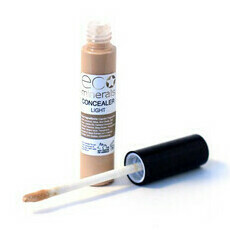 This is more than I would spend on a blush, I received this as part of the sample pack deal. 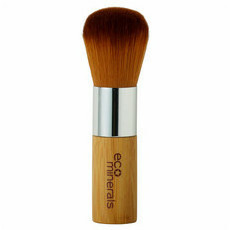 Blusher lasts all day and texture and colour is lovely. I am very pale and this is a little dark for me personally, but on the plus a little goes a long way. Have enjoyed wearing it.